God Knows All About Me by Claire Page uses stunning illustrations and gentle, rhyming text to reinforce the faith of your under 4s teaching them that God is always present. This padded board book is perfect for reading with young preschool age children, ideal for reassuring even the youngest that whether they are happy, sad, good or bad, God knows all about them and he cares. 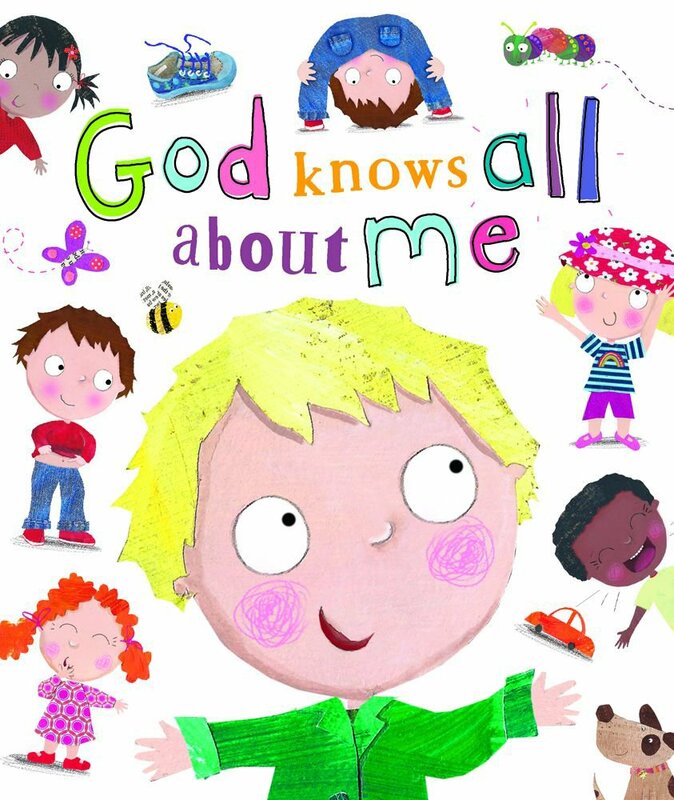 God Knows All About Me by Claire Page was published by Authentic in December 2014 and is our 215th best seller. The ISBN for God Knows All About Me is 9781860249501. This is an excellent book for under 5's. It goes down really well in Toddler Groups and with Nursery School Children. They love the repetition and actions we've worked out. Got a question? No problem! Just click here to ask us about God Knows All About Me.